‘Tis the season to give the gift of a healthier future and Breast Cancer Fund Development Manager Jessica Smith is here to help with her top 10 holiday gift recommendations. 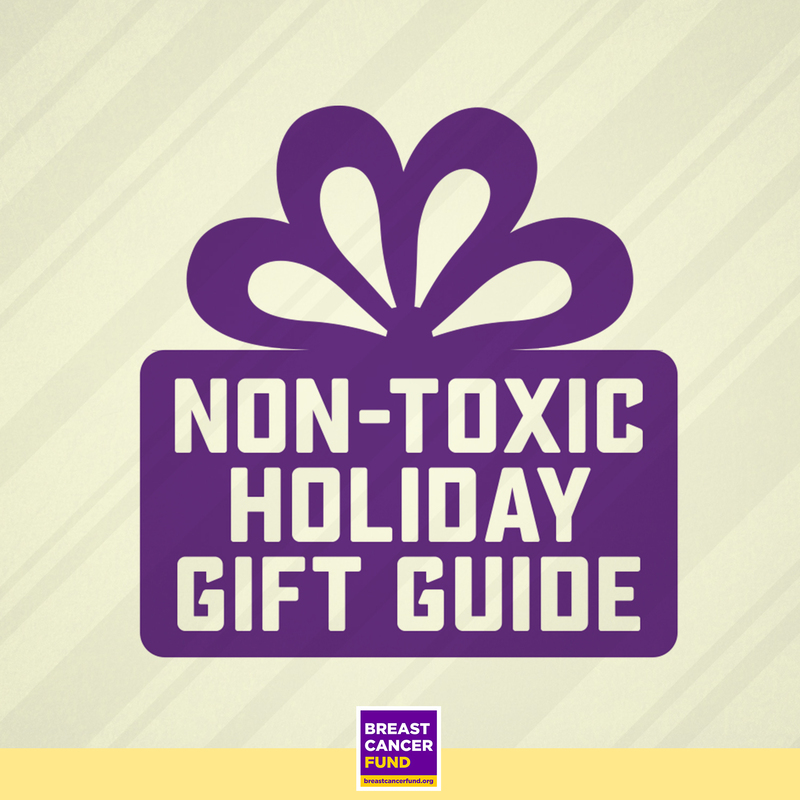 She has put together a shopping guide to assist you in your hunt for those perfect nontoxic gifts from companies that care about breast cancer prevention– because no one wants a lump of coal tar in their stocking. I can’t live without Klean Kanteen's insulated bottles for coffee or keeping water cold on long hikes and I have saved tons of money not buying plastic water bottles. There’s also that whole reducing my exposure to chemicals in plastic and saving the planet thing. It’s really a no-brainer. My favorite shoes of all time are Ahnu’s Pier 3s in black. I have never gotten so many compliments on a pair of shoes in my life. I can wear them to work, on my lunch time walk, and to meet friends for dinner afterward. You also can’t go wrong with the Montaras for no-blister hiking. 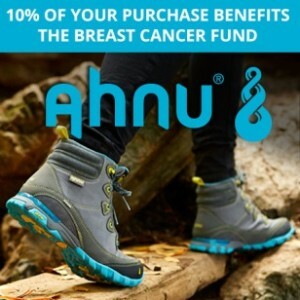 To sweeten the pot, Ahnu will donate 10% of ALL purchases made when you shop through this this link. 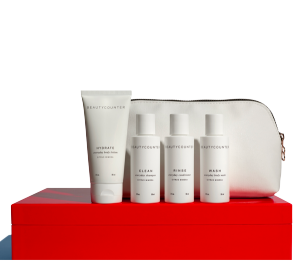 True Nature Botanicals creates incredibly luxurious products free of harmful chemicals. They also give back to support our work and we love that! I currently can’t live without the True Nature Botanicals solid scents. They smell great, are free of synthetic fragrance and they come in a cute compact that fits in even my smallest of purses. I can’t wait to try their new Dead Sea Bath Salts. You can’t go wrong with this lineup of brands and $1 from every product sold on www.safeandchic.com will be donated to the Breast Cancer Fund. The founder of Safe & Chic has done the work for you by only allowing products that score low on Think Dirty and Skin Deep to be sold on her site and they’ve put together a great gift guide to get you started. 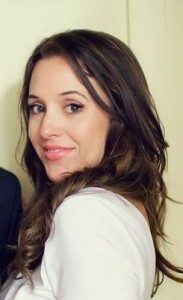 Juice Beauty is certified organic by the FDA and proudly lists the chemicals you’ll never find in their products. I use their CC cream every day. It’s nice and light with SPF 30. They also have some really great holiday gift bundles. TisBest makes it easy and fun to be charitable during the holidays. You just purchase a gift card from TisBest and the gift card recipient can choose the charity they would like to support. Everyone wins! Perfect for your co-workers or impossible-to-shop -for family member. Goodbeing is simply awesome. Who doesn’t love getting a box of new products delivered to their doorstep every month? This non-toxic beauty junkie is hooked. Goodbeing curates healthy, non-toxic products and ships trials to their members so you can try before you buy! $5 from the sale of The Single Holiday Box benefits the Breast Cancer Fund. You can also give a membership for the gift that keeps on giving. Beautycounter's Travel Body Collection makes packing so much easier and ensures that you’ll have safe products on hand no matter where you go. 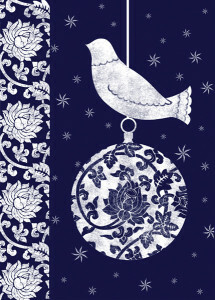 Check out their holiday gift guide for more fabulous ideas. 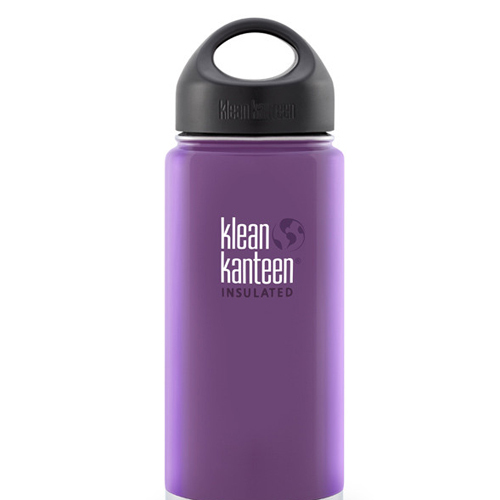 Beautifully packaged, effective, and safe with a side of advocacy…what’s not to love?! 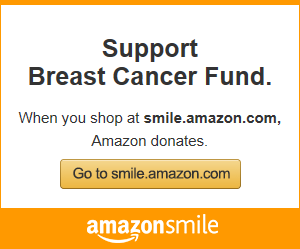 Did you know that all of your Amazon purchases can benefit the Breast Cancer Fund? Just click this link and we will be added to your profile as your charity of choice and .05% of ALL of your Amazon purchases will be donated. Bringing more philanthropy to your holiday greetings. Buy a charity holiday card from Good Cause Greetings and they send a minimum of ten percent of gross sales to the charity supported by the particular card.Check out all of the Holiday cards that benefit the Breast Cancer Fund! Happy Holidays to you and your family. All of us here at the Breast Cancer Fund thank you for your support and are wishing you a healthy holiday season.